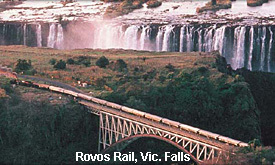 This three-night adventure begins with the train’s departure from Rovos Rail’s gracious station in Pretoria. 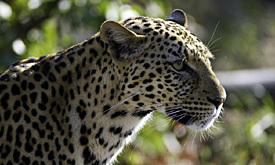 It then winds its way south through Johannesburg and the goldfields of the Witwatersrand before travelling west alongside the Magaliesberg Mountains. After border formalities at Mafikeng, the train travels north the following day through Botswana’s capital, Gaborone, crosses the Tropic of Capricorn and continues via Mahalapye and Francistown to the Zimbabwean border at Plumtree. 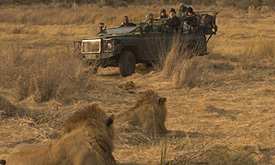 The next day the train passes through Hwange National Park – a rich and diverse wildlife sanctuary – where animals can be spotted from the train and a game drive excursion is enjoyed. After a service stop at Thompsons Junction, the sojourn ends at the incomparable Victoria Falls on the mighty Zambezi River. 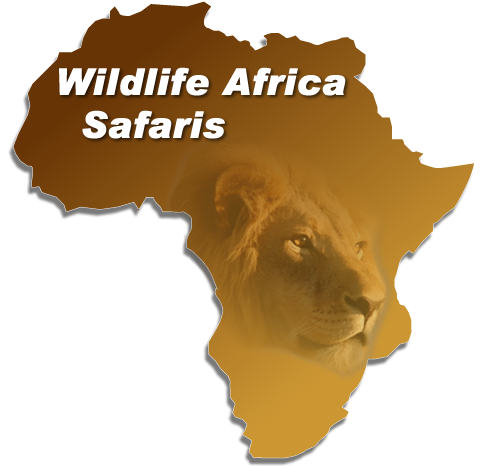 The surrounding areas offer travellers many recreational opportunities including cruises, whitewater rafting as well as superb game viewing and photo safaris. Available in reverse. Please note that depending upon railway capacity this journey could be routed northwards through Beitbridge and Zimbabwe. 07h00 Breakfast is served as the train departs Mpopoma. 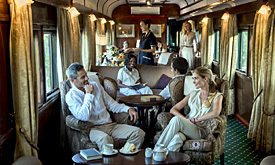 13h00 Enjoy lunch while travelling along the eastern edge of Hwange Park along one of Africa’s longest stretches of straight railway line – 114 kilometres. 19h30 Dinner is served in the dining cars en route to Thompsons Junction for the overnight stop. 07h00 Breakfast is enjoyed while travelling towards the Zambezi River. 10h00 Arrive at journey’s end in Victoria Falls, Zimbabwe.